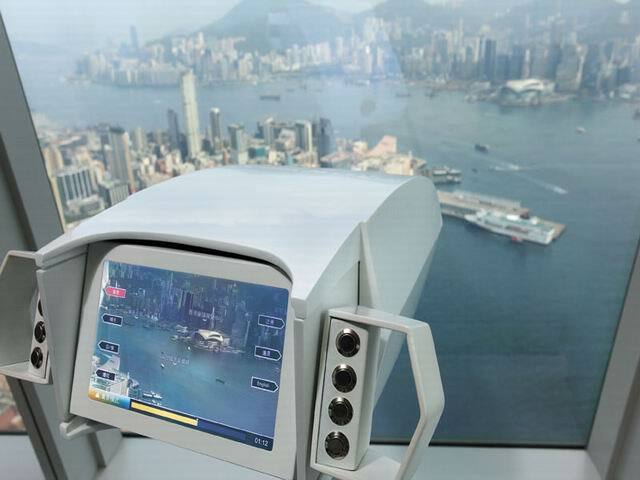 Sky100 Hong Kong Observation Deck, as the highest indoor observation deck in Hong Kong, offers you a splendid bird's-eye sweep of the world-famous Victoria Harbour, Kowloon Peninsula and even Macau, if weather permitting, with an unbeatable 360-degree panoramic view. 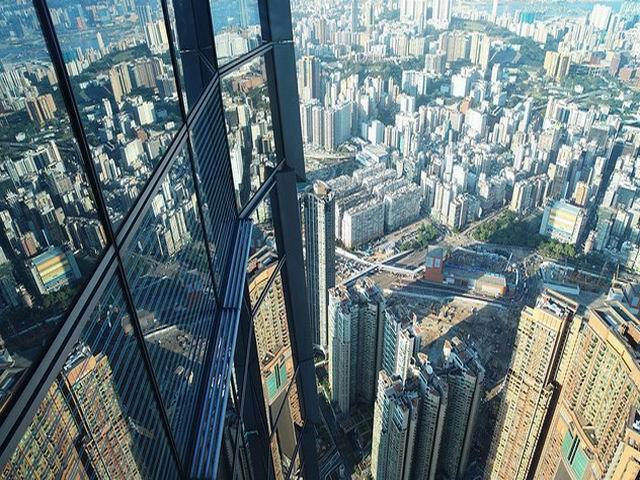 Just imagine that youre at 393 metres above sea level where you take in the stunning Victoria Harbour view and magical skyline of soaring skyscrapers, this would be definitely an impressive experience of lifetime. 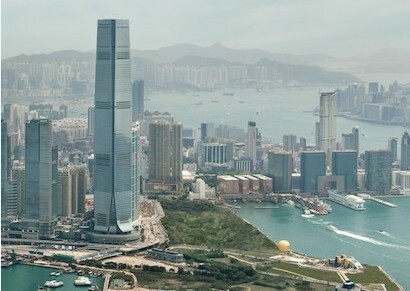 Sky100 Hong Kong Observation Deck is located on the 100th floor of the International Commerce Centre, the tallest building in Hong Kong, a remarkable place with convenient transportation. 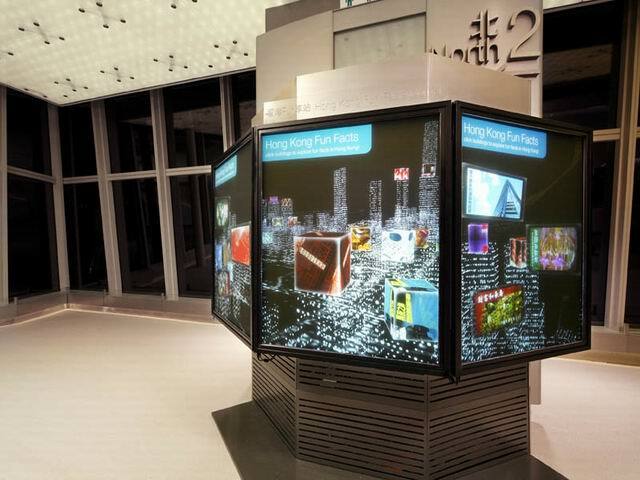 Various special devices, such as advanced telescope and interactive touch screens, are equipped to entertain and enrich people with a full understanding of Hong Kong. 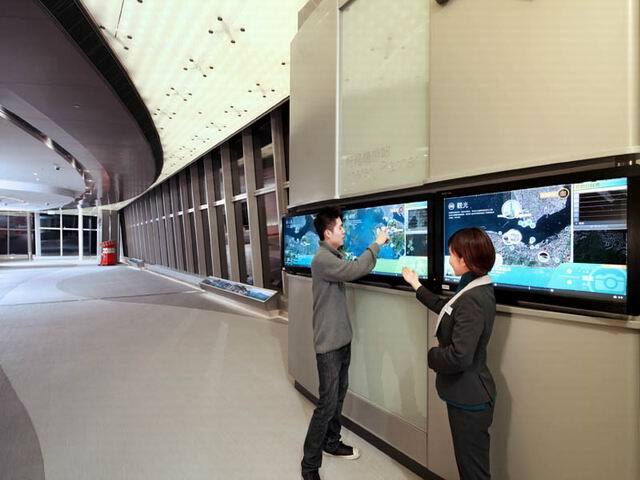 Besides, the comprehensive Sky100 Hong Kong Observation Decks guest center also provides you with Hong Kongs attractions information and helps custom-make your itinerary, so if you are preparing to visit Hong Kong, Sky100 Hong Kong Observation Deck is undoubtedly your first stop. 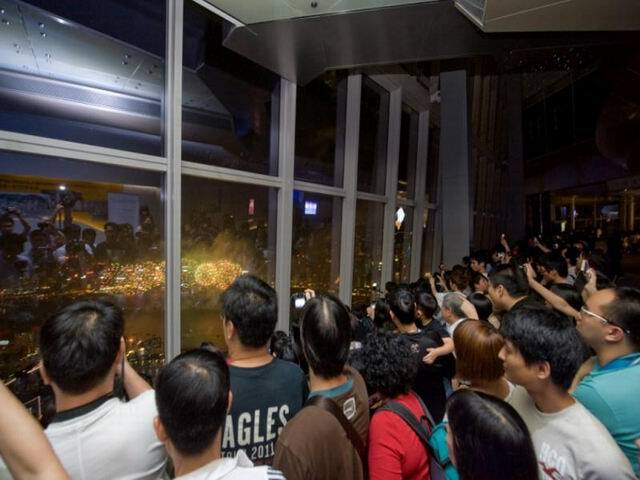 Sky100 Hong Kong Observation Deck, located at the center of Hong Kong city with seamlessly connectivity, is a must-go attraction to enjoy 360-degree panoramic view over Hong Kong by day or night, and get information or tips about your Hong Kong tour. 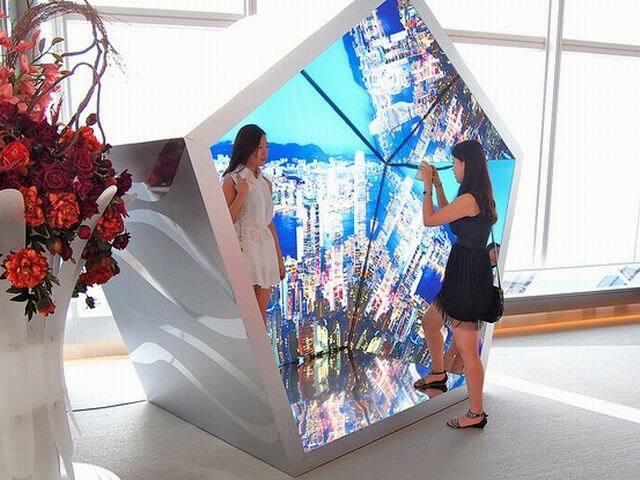 Before taking the lift to the observation deck on the 100th floor, visitors might pass the Time Tunnel on the 2nd floor and take a fascinating multimedia tour where wide-screens and 3D projection devices are displaying stories about Hong Kong culture and development. 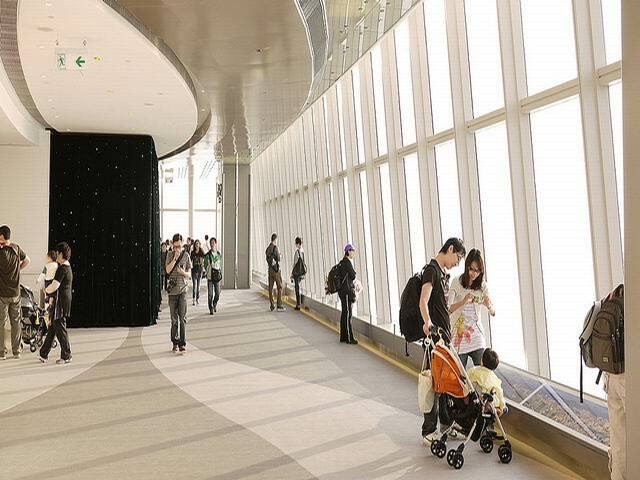 Four high speed elevators transport you from the 2nd floor to the observation deck on the 100th floor in only 60 seconds. 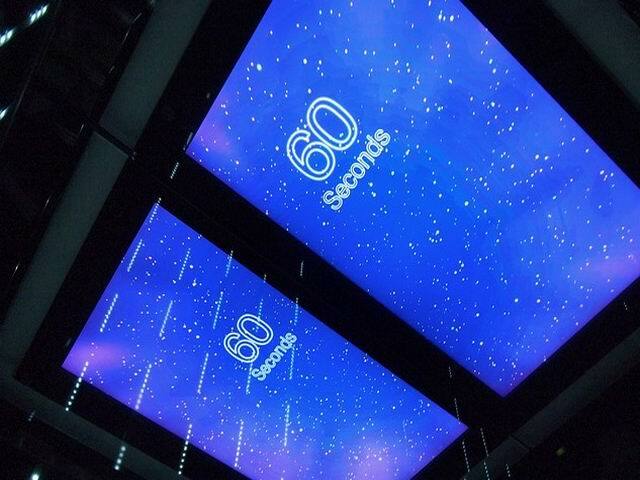 You can monitor the progress of elevator on a countdown panel in the ceiling of the elevator. 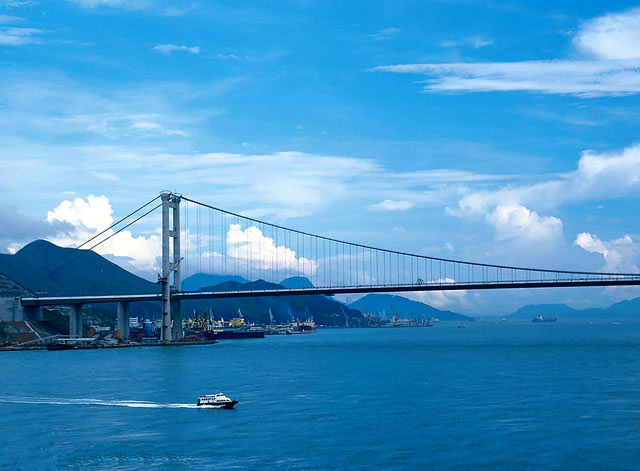 The spacious deck fitted with several advanced facilities can hold 1000 visitors and offer 360-degree panoramic birds-eye view of the awesome Victoria Harbour, the entire Kowloon Peninsula and even Macau, if weather permitting. 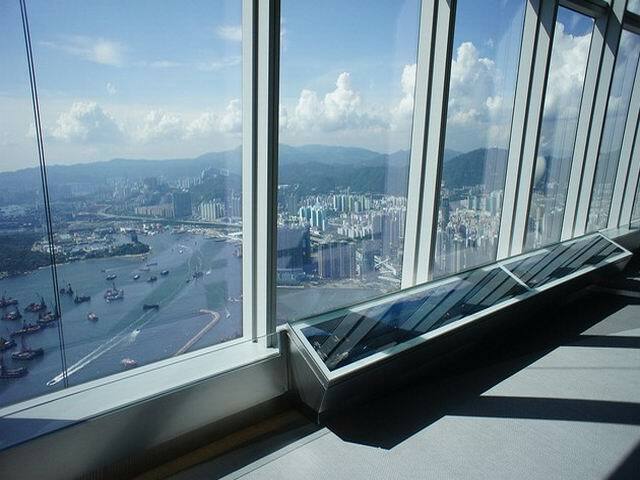 Theres nowhere else like Sky100 Hong Kong Observation Deck. 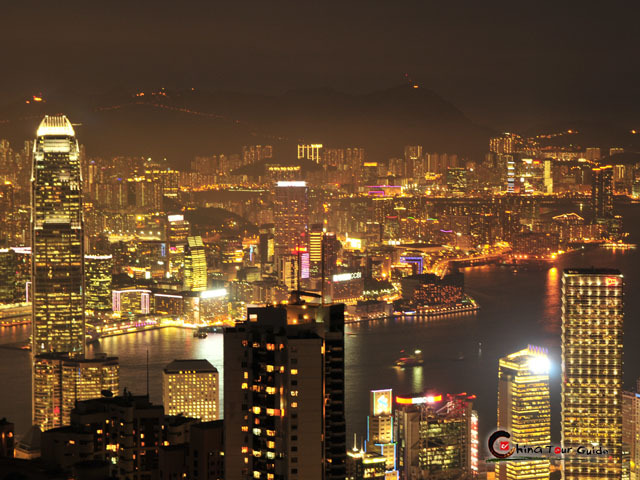 Standing head and shoulders over the rest of Hong Kong city, you are immersing into this breathtaking journey with full views of the world-famous Victoria Harbour and dynamic Hong Kong cityscape. 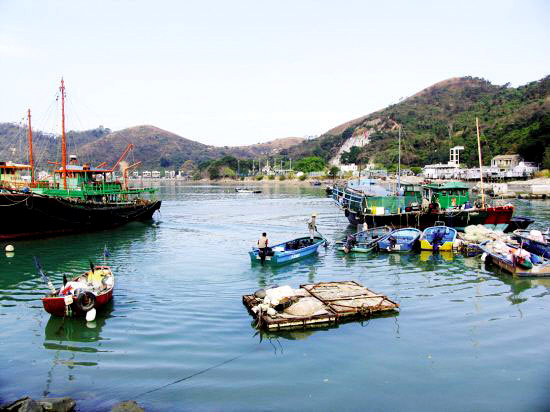 Note: The above prices may not valid on special days including February 14, July 1, October 1, December 24-25 and 31 and 2nd day of Lunar New Year. Please click the "Book" button to select the admission date and number of tickets, further fill in your information, and then make payment online via Paypal. 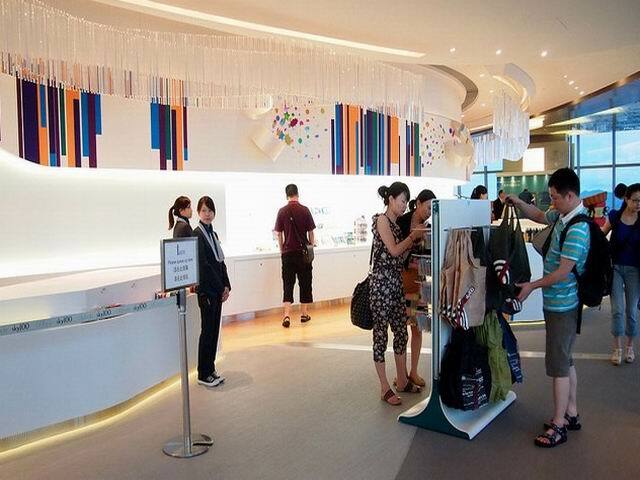 After we confirm your booking & payment information, a ticket confirmation voucher will be sent to you in 12 hours. Ticket Confirmation Voucher: How to get ticket(s)? After confirmation of your payment, the Ticket Confirmation Voucher will be sent to you via email. 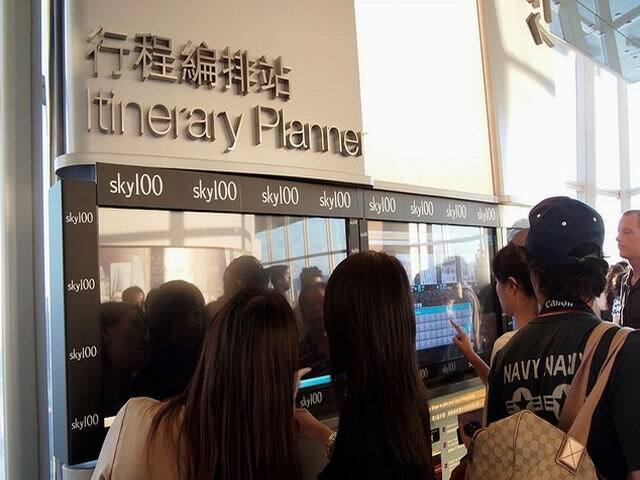 You can access into the Sky100 Hong Kong Observation Deck just by displaying the ticket confirmation voucher to the Sky100 staffs. 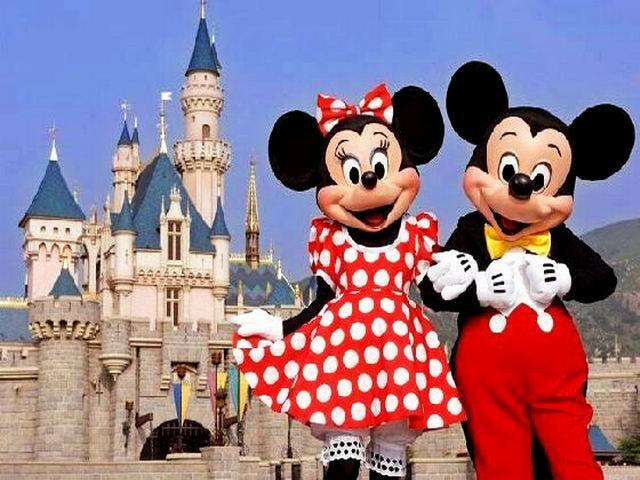 If the tickets are already fully booked on your required day, we will inform you via email as soon as possible. You can opt to change the admission date. 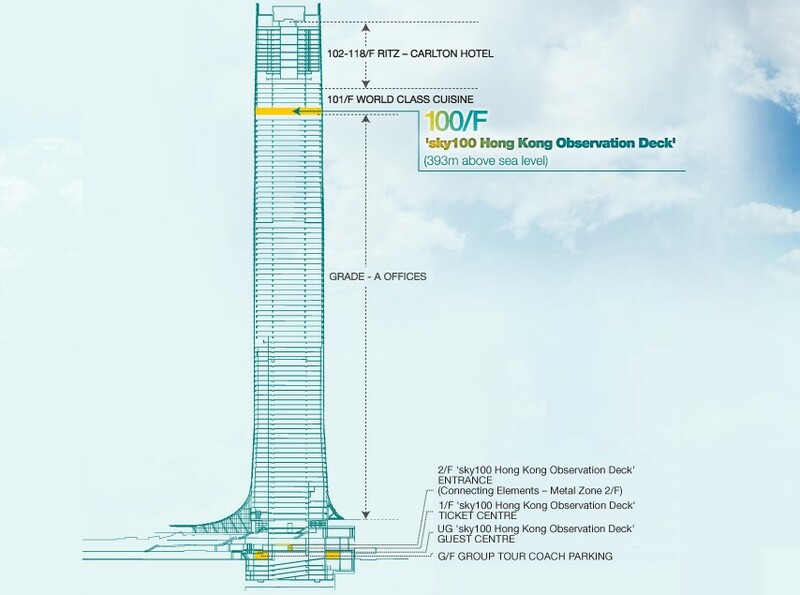 No cancellation is accepted by Sky100 Hong Kong Observation Deck. 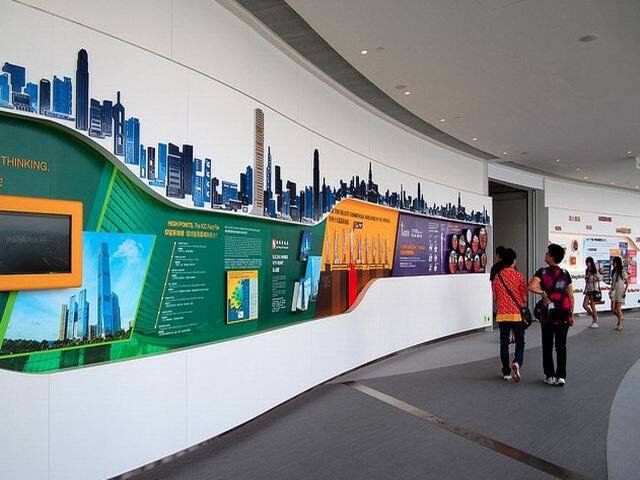 You can change to another admission date. 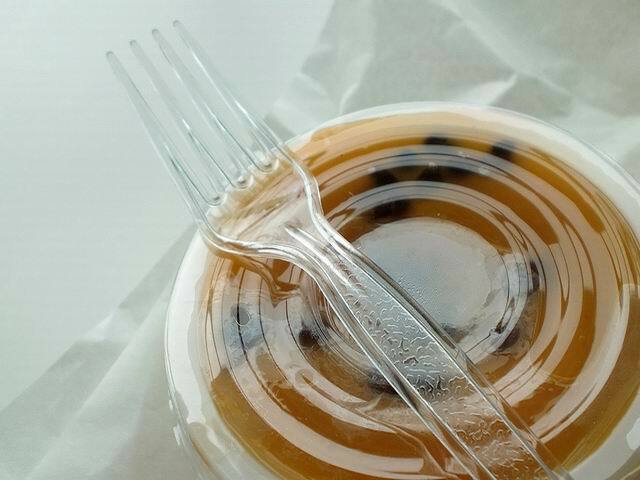 (Any amendment, please inform us at least 48 hours in advance). 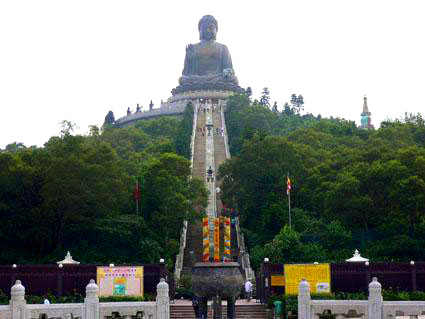 Urgent Booking: Want to change the admission date? 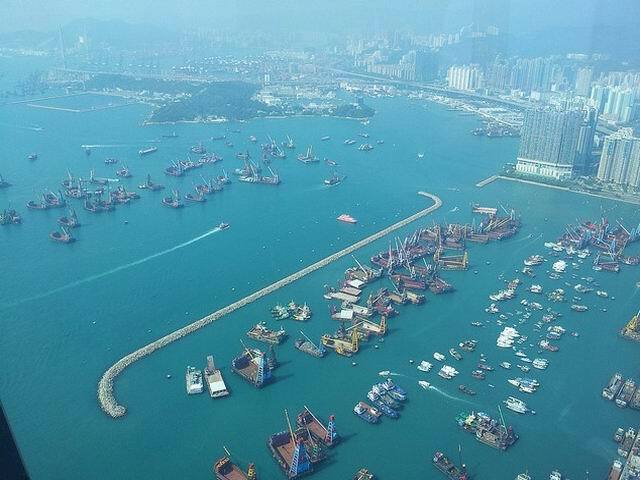 You can directly contact us by Email or call 0086-20-37251788 to make an urgent booking. Please inform us 48 hours prior to the admission date, we will check the availability for your ticket and contact you as soon as possible. 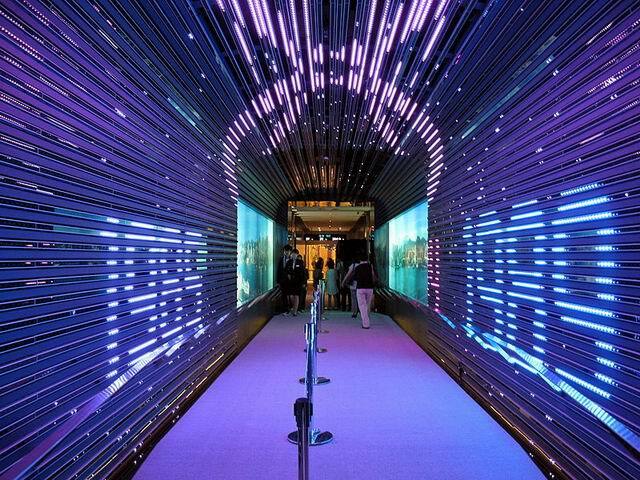 For more information about the ticket, please contact our trip advisor. 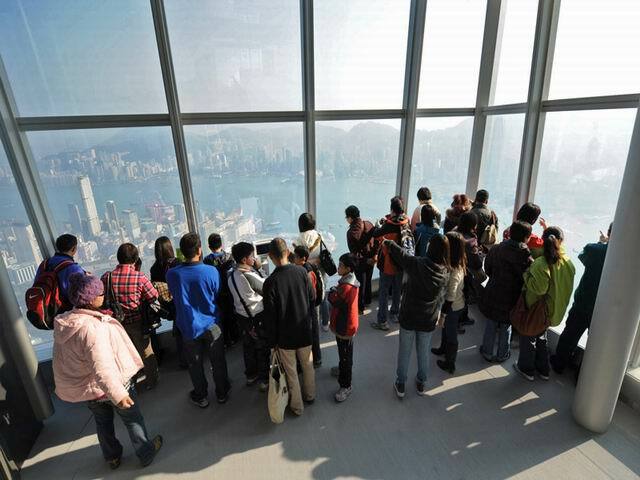 Here's some tips to guarantee you a happy and extraordinary journey to Sky100 Hong Kong Observation Deck. 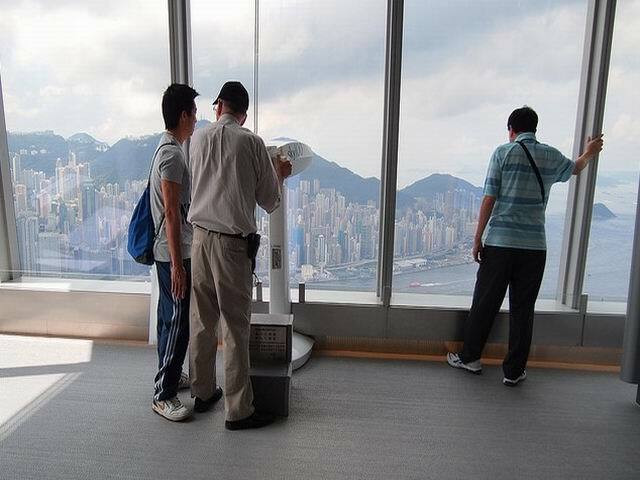 Due to the possibilities of adverse weather conditions, Sky100 Hong Kong Observation Deck cannot guarantee the quality of the view from the deck, so make sure you are going there during a good day. 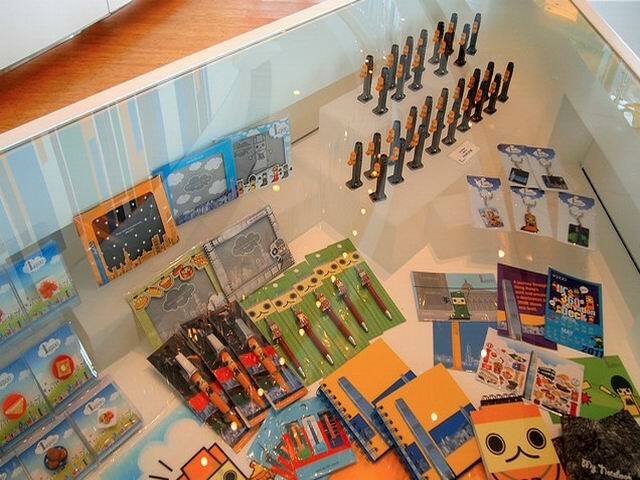 You should not miss the chance to experience shopping at a place on the 100th floor and the top selected exclusive souvenirs add the shopping enjoyment. 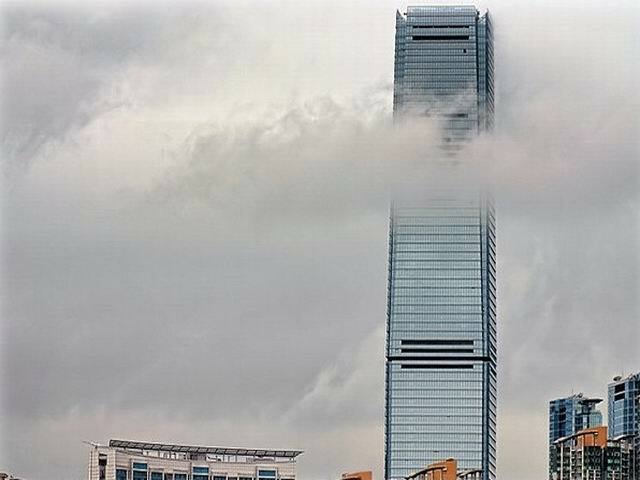 If you haven't been to Hong Kong before or you don't have any good idea about your next stop during Hong Kong tour, Itinerary Planning at Sky100 Hong Kong Observation Deck can take care of that. 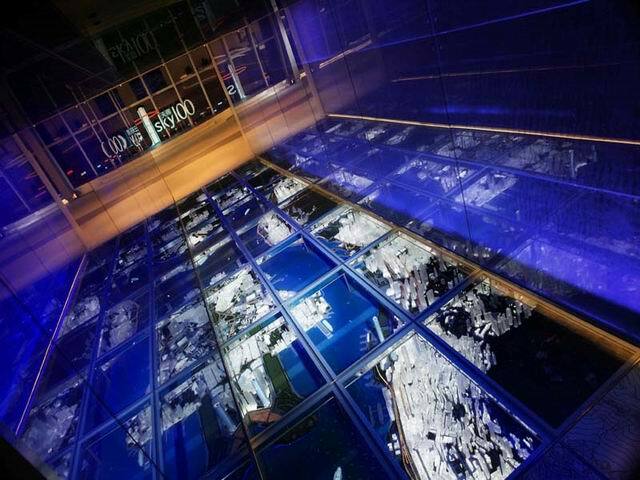 Professional advice and tips are offered and perhaps you could get a bird's eye view of your next stop first here. 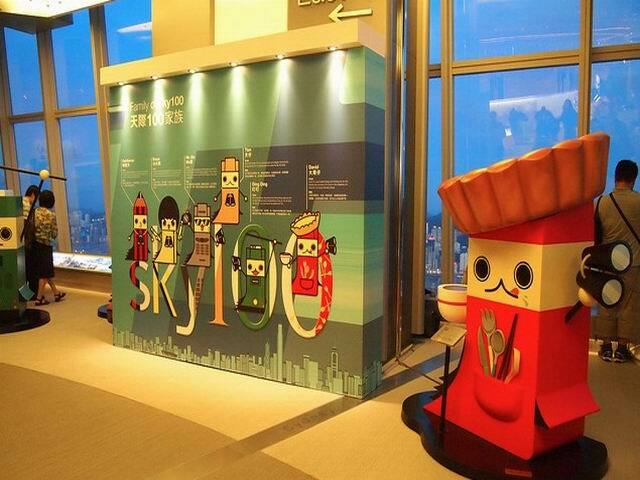 At Sky100 Hong Kong Observation Deck, exquisite snacks and refreshments are served and you can appreciate the beautiful panoramic view of Hong Kong while having those delicious food.